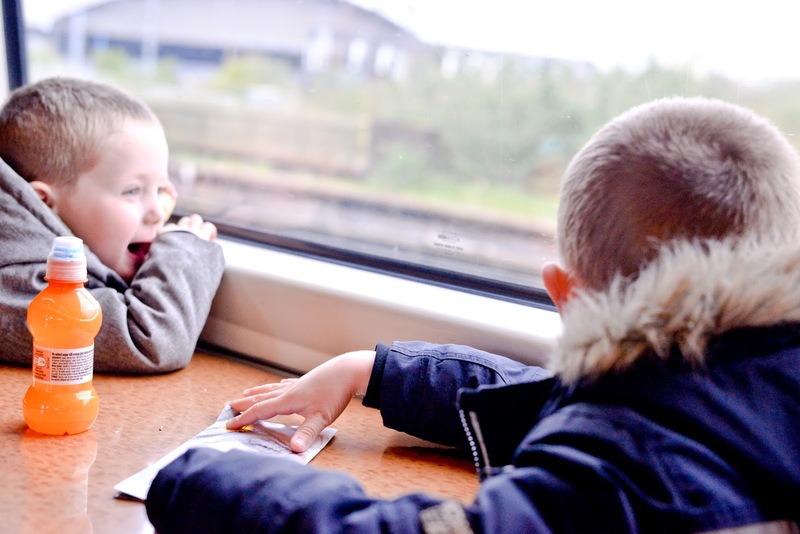 The boys love an adventure and there's nothing quite like an adventure on the train. 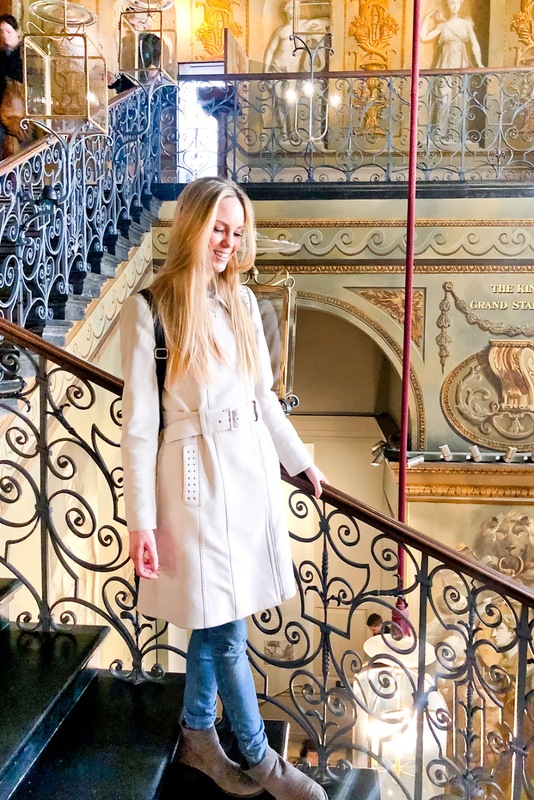 We're just 30 minutes from London so we're really lucky in that respect as it means that whilst we live away from the hustle and bustle of the capital, we can visit quite regularly when we want to. 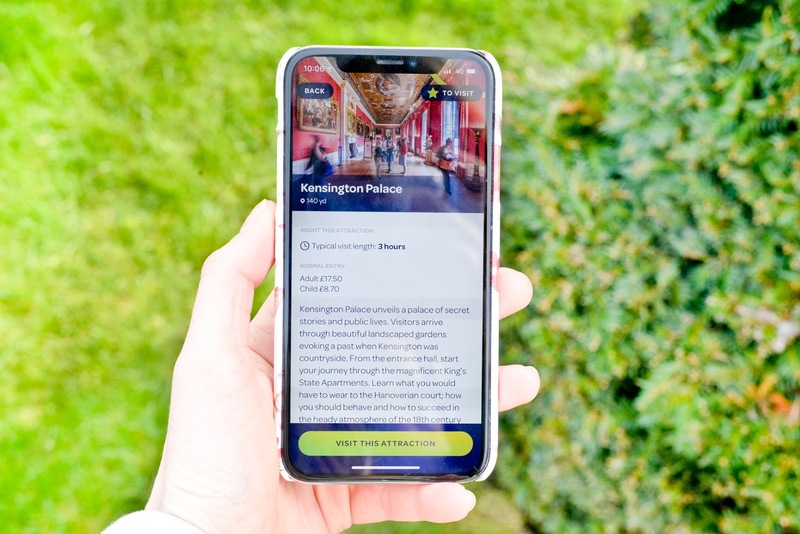 For our weekend adventure we had teamed up with Keetoo, a mobile app that helps people get the most out of their time in London by offering simplicity as well as a handy way to save money on some of London's well known attractions. If you don't already have Keetoo downloaded on your phone then it's well worth having if you plan on visiting London any time soon. 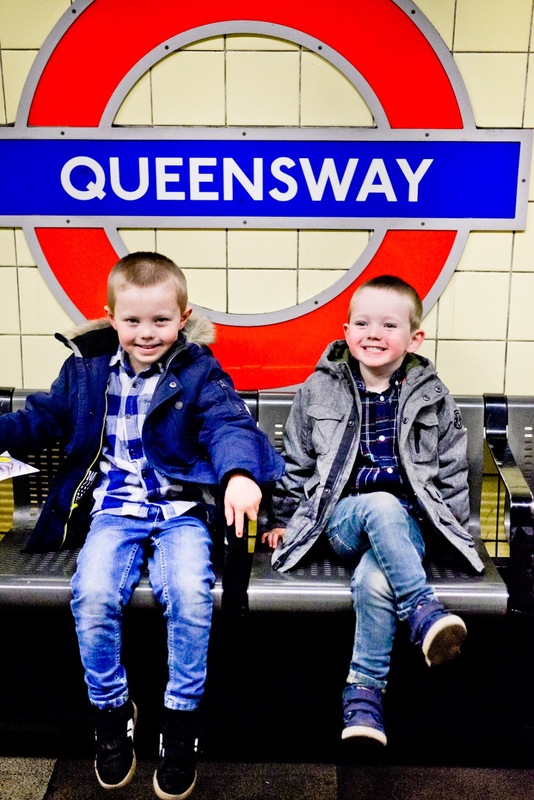 Through the app you can purchase a Day Tripper credit for £35 for adults and £20 for children which will give you entry into any two London attractions listed on their app. With it you can also get free starters or desserts at selected restaurants. So for example if you were to say visit the Tower of London and also decide to do a bus tour around London with The Original Tour company, the cost of adult tickets for those combined would be over £50, so you'd automatically save over £15, plus you'd be able to get a free starter or dessert at certain London restaurants too including The Rainforest Cafe where starters there are about £8/£9 each. The app as found out this weekend, is a really great money-saver, especially so when there's a few of you to pay for. 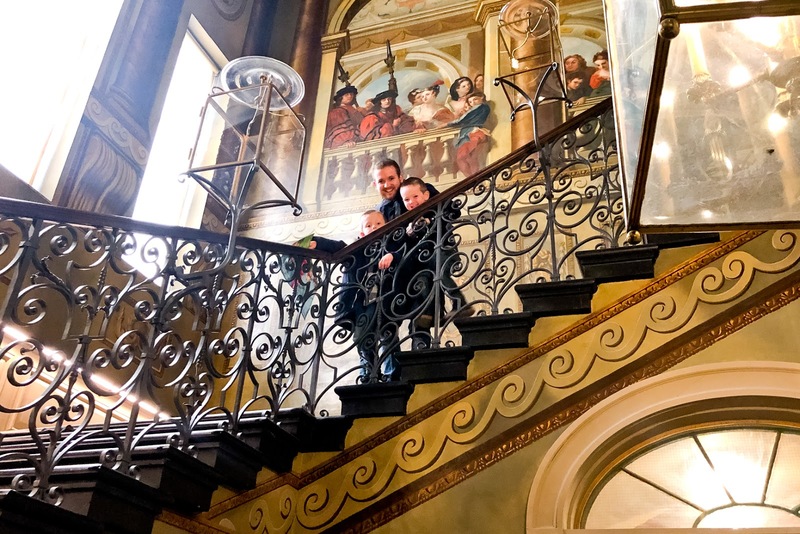 To test out the Keetoo app for ourselves we decided to visit Kensington Palace (somewhere I'd been meaning to visit for a while) and also do a bus tour around London with The Original Tour company (something we'd also never done before). The first thing I noticed is that the Keetoo app has such a great amount of information on about each attraction which is very handy. It tells you things like the normal entry price, the opening hours, the closest tube station to the attraction (and directions to it), the typical visit length (which is very handy when planning out your day) and it also provides buttons you can tap on for the attraction's webiste and also their phone number so that you can call them if you need to. Once you've purchased your credit, you simply tap on visit this attraction and then again to use the credit you need and then to activate it's as simple as pressing and holding one button. It's best to activate your credits when you are in the line at the ticket booth waiting to get in. After you've done this, it's a very simple case of the member of staff scanning the barcode from your screen. It's so simple and smooth to use, it can literally all be done outside of the attraction from your phone - there's no need to carry around printed bits of paper for entry into different attractions anymore! 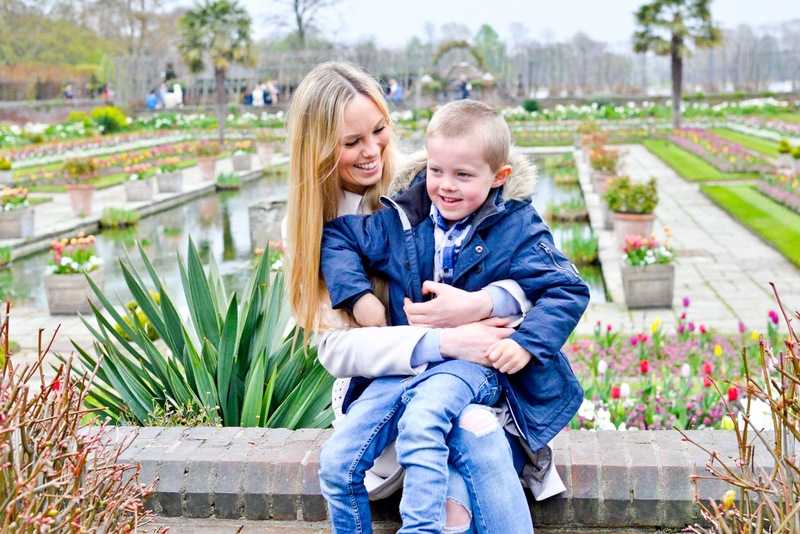 We got straight into Kensington Palace with ease and the boys were thrilled when they were given an Easter bunny trail to follow. 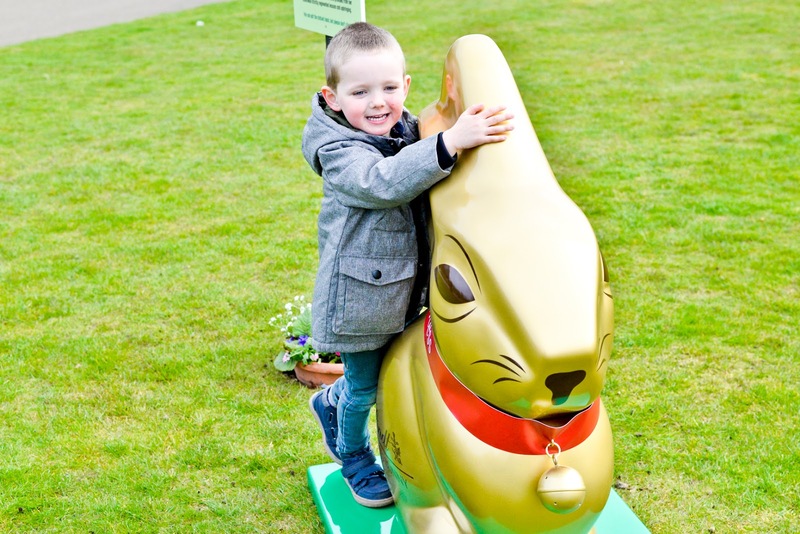 They had so much fun going from room to room looking for the golden rabbits and they loved that once they'd ticked them all off they were given a chocolate bunny at the end as their prize for doing so well. 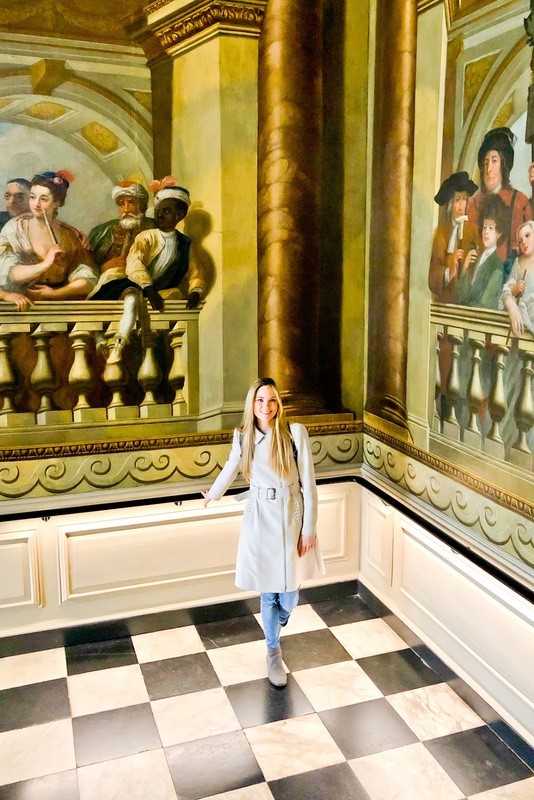 As a huge royal history fan I absolutely loved exploring Kensington Palace. 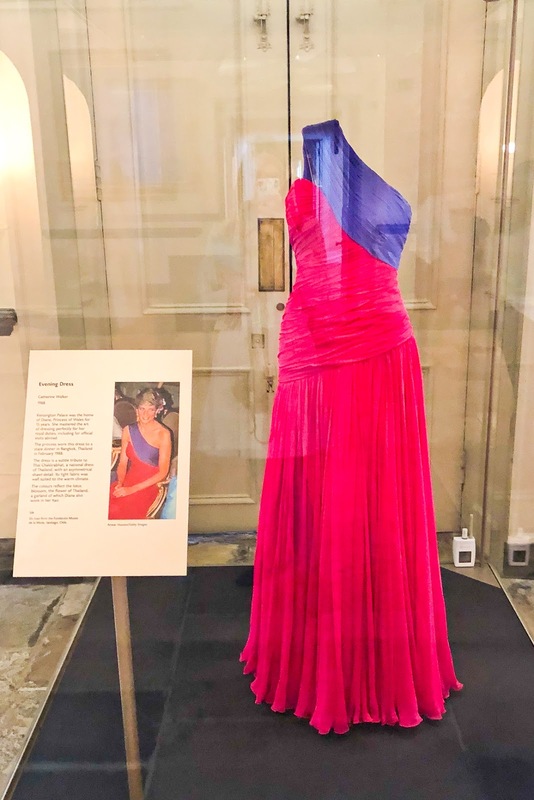 It was really cool to be able to get to see one of Princess Diana's former dresses (below). And of course, to see all of the beautiful designs to the building itself. 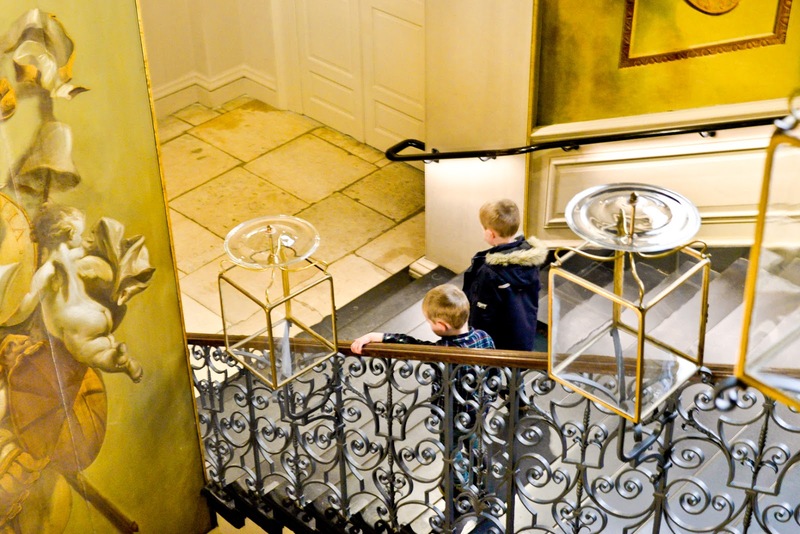 It was also very interesting to find out that the royals who live at Kensington palace now, such as the Duke and Duchess of Cambridge and their children, live in what used to be the servants buildings. I learnt that they prefer to live in those buildings because they are so well tucked away so it's perfect for their privacy. Past Kings and Queens apparently didn't want their staff to be seen and so their living quarters were built to be completely tucked away from any view. 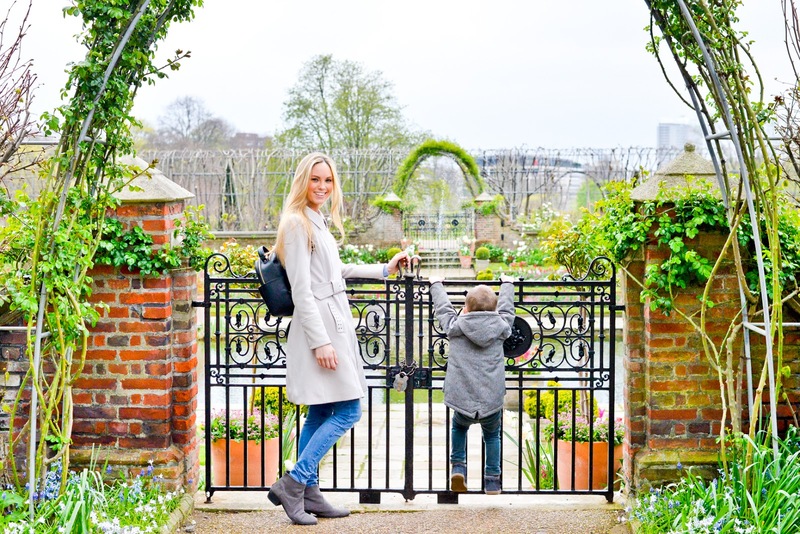 Another really interesting spot at Kensington Palace is of course the Sunken Gardens, which I learnt used to be one of Princess Diana's favourite spots at Kensington. The Sunken Gardens are also where Prince Harry and Meghan announced their engagement officially. The garden is absolutely beautiful and so colourful especially at this time of year! 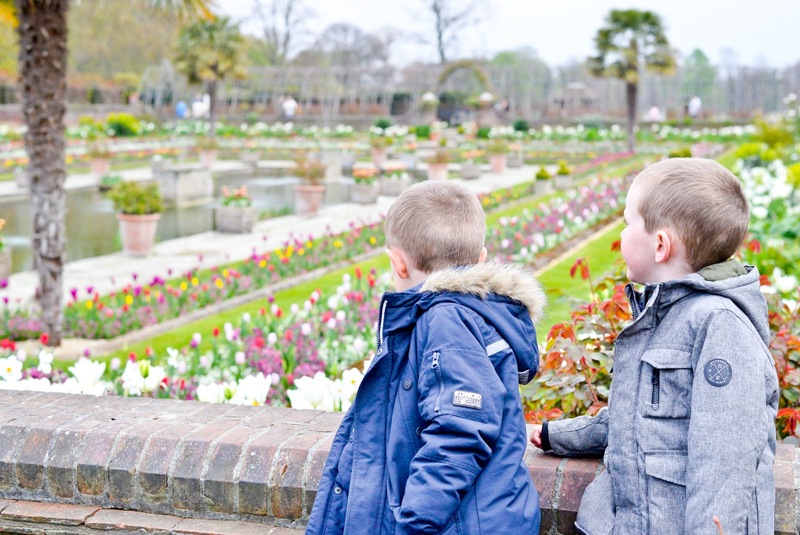 Something not to miss at Kensington Palace especially so if you're visiting with children, is the Princess Diana memorial playground. 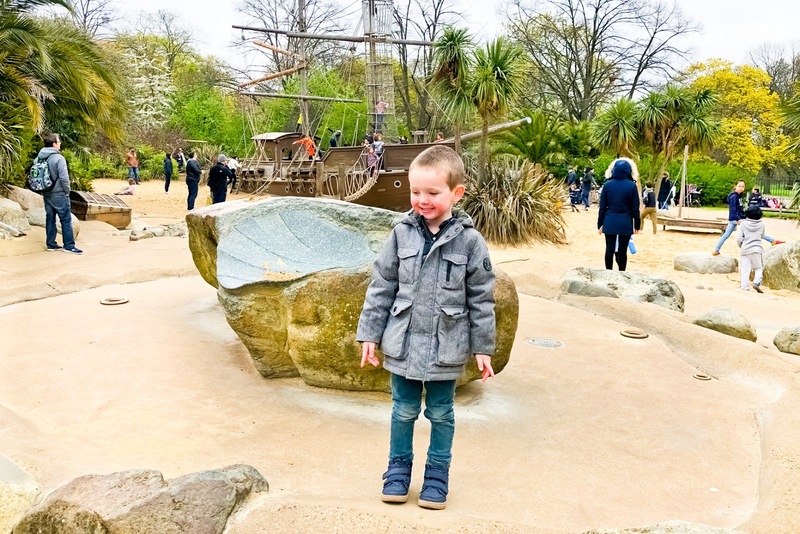 Surrounded by sand there's a huge wooden pirate ship that children can climb up and play on. The boys had so much fun playing in there for about an hour or so. 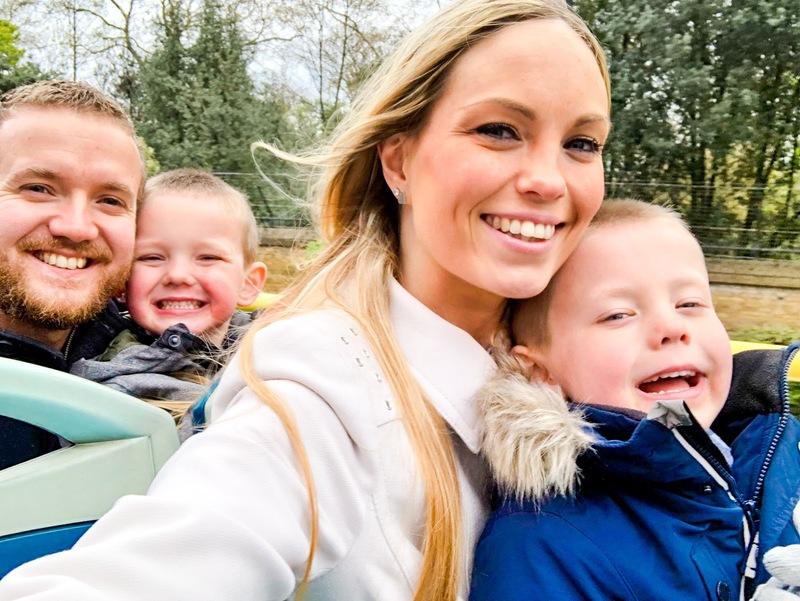 There's also toilets and nappy changing facilities, plus a cafe at the playground so if you wanted to, you could spend hours there watching your children play happily. 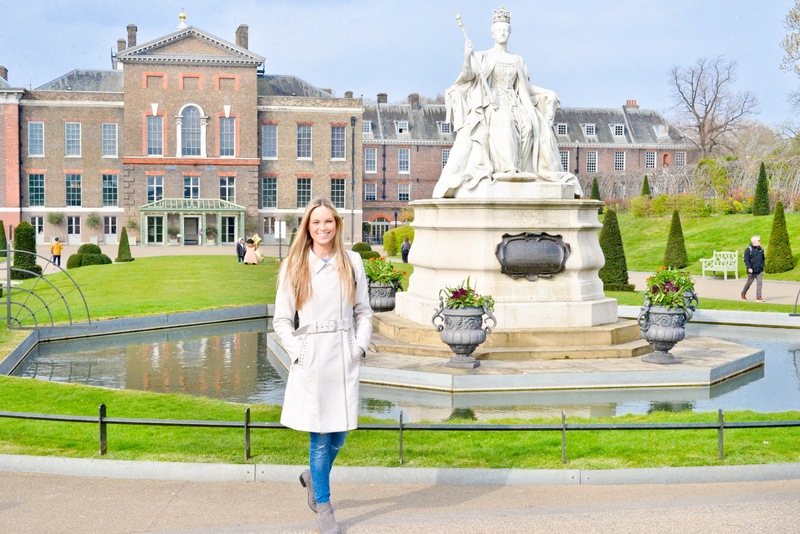 After a wonderful time at Kensington Palace we made our way to catch a London bus tour. 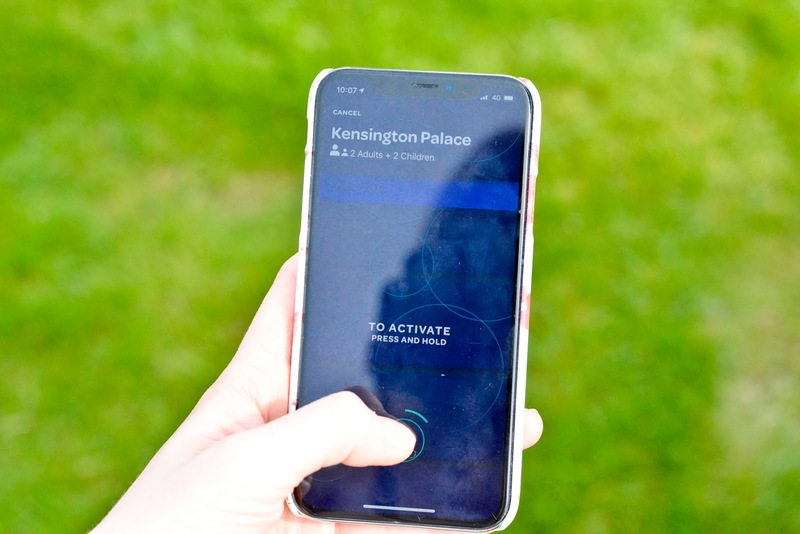 We used the Keetoo app to find the directions and location of the bus tour that we wanted to take which started at Marble Arch and then again it was so simple just to convert our credits to tickets which the member of staff at the bus stop scanned in just a few moments for us. With the bus tour tickets we were able to hop on and off and use our tickets continuously over a 24 hour period. The buses come really regularly (usually about every 10 minutes or so) and the tour guide was absolutely brilliant and so informative, plus he made us laugh at several points too. 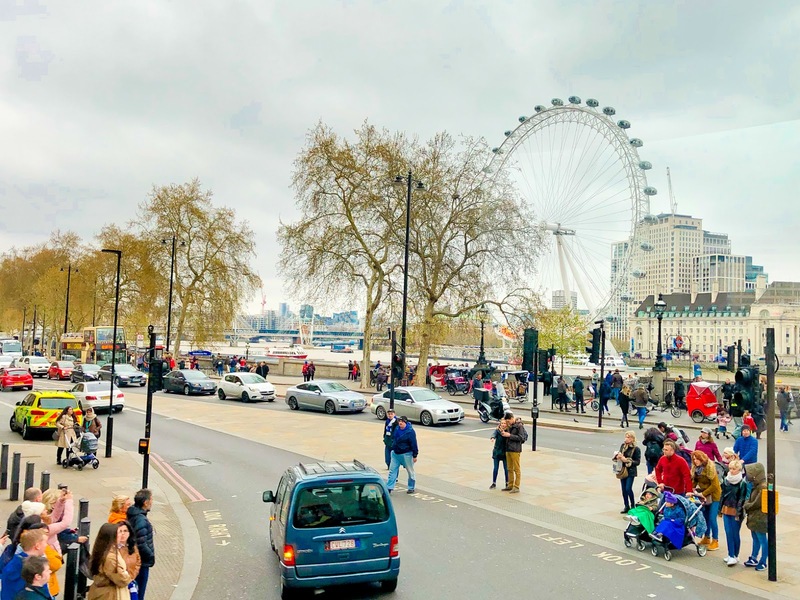 We'd never taken an open-topped London bus tour before, but it was SUCH a brilliant way to see the capital and to find out more about it. London usually blows my mind because it always seems so big, especially travelling around by tube, so it was lovely to be driven around and have places of interest pointed out to us. I feel like we learnt so much about London in what was a relatively short period of time. I didn't get as many photos on the bus tour as it was a bit tricky to, but I would highly recommend a bus tour for all of the family. Our day in London on Saturday was absolutely brilliant, we all had such fun. 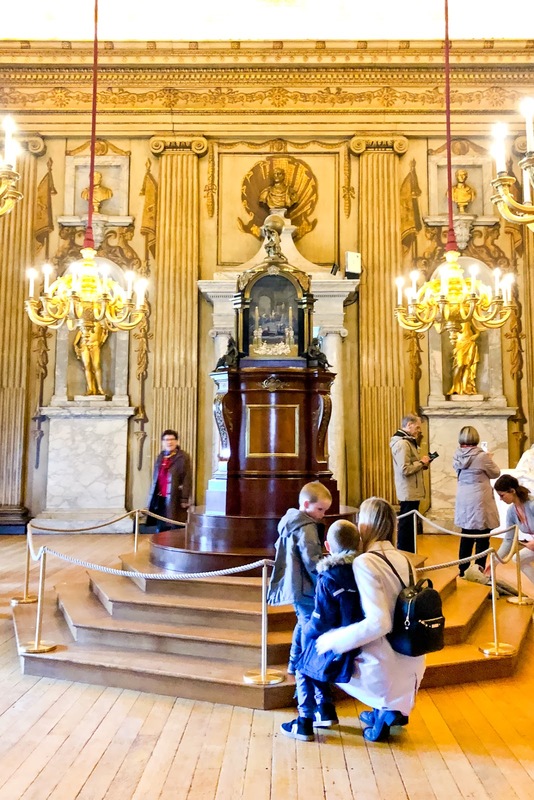 The Keetoo app made gaining entry into the attractions stress-free and really simple. 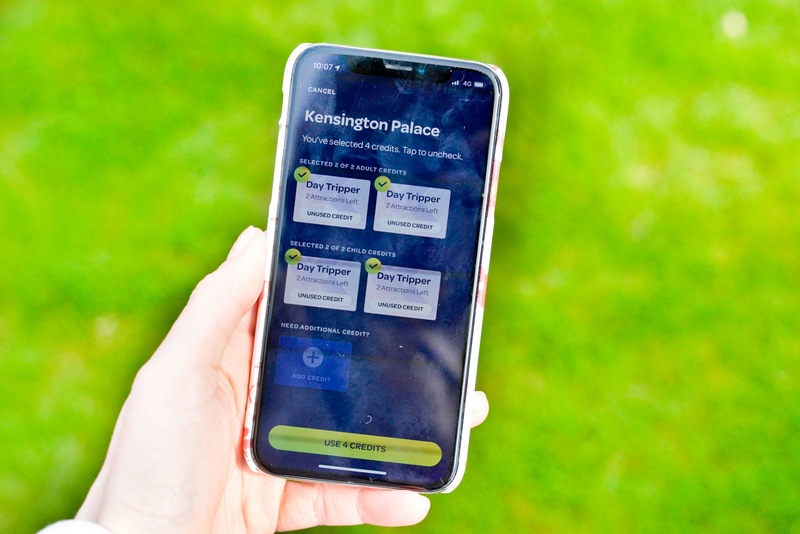 We didn't manage to make it to one of the restaurants to try out the free starter or dessert as we instead grabbed a bite to eat at Kensington Palace in the cafe, but we'd definitely make use of the great saving the app provides next time. After the success of our trip to London using the app, I highly recommend downloading Keetoo. I was really impressed by how smooth the app is to use, how much information it has on there and also how much money you can save by using it, especially as a family or a group. I like that Keetoo is not complicated to use at all and I think it has a lovely range of attractions and restaurants on there currently. It'd be great to see more attractions added on in the future but I know that that is something that Keetoo are currently in talks with other attractions about. Another thing I like about Keetoo is that it can flexible if your plans change - you don't need to book and commit to a date as such because you activate your tickets on the door (yet you still get that great saving!). To find out more about the benefits of Keetoo and to download their app via the Google Play Store or via the App Store by visit keetoo.com. *This post is in collaboration with Keetoo, however all thoughts and opinions shared are as always, entirely our own.